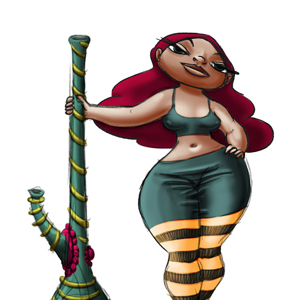 Jane’s Quest for the Best — Recreational M.O.M. Being a medical cannabis patient in Canada can be frustrating these days with all the hassles of accessing cannabis legitimately and safely. Licensed Producers just don’t always cut it. So, with so many grey areas for accessing cannabis as a patient, I decided to try ordering my buds online. I’m searching for the best Mail Order Marijuana (M.O.M.) company that Canada has to offer. Because I value discretion in a grey market, I won’t name the sites I review. I’m sure you can figure out the recreational M.O.M. sites I tried, though. Nine states will be voting on marijuana legalization measures next week. 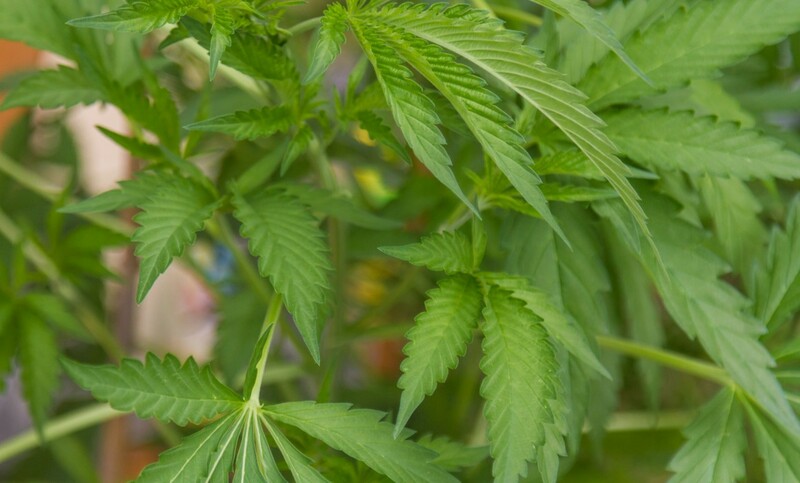 Arkansas, Florida, Montana, and North Dakota will be determining medical legalization. While recreational use is the focus in Arizona, California, Maine, Massachusetts, and Nevada. All of this despite the continued haphazard scheduling of cannabinoids under federal law. It’s hard to fathom, for many, the loss of your right to have a garden. I never thought when I was first licensed under the MMAR program that it would change so much that we wouldn’t be able to grow our own plants. For some the reality of this change is still hanging in the balance because of the Allard Injunction, which at this time means anyone who held a valid MMAR licence as of September of 2013 continues to have it unless they move. Canadian Health Minister Rona Ambrose’s claim that normalizing medical marijuana use will put kids in ‘danger’ of recreational pot use is a slippery slope fallacy and it hides the real reason teenagers ignore the warnings of Health Canada. In the fight between the Harper Conservative’s Health Canada and actual health experts, Minister Rona Ambrose claims the high road in a fight to ‘protect the children’ from pot while actually fighting to retain federal control over adult access to a useful, versatile drug. She doesn’t want pot use ‘normalized’ for kids. While I agree that pot use among children and teens shouldn’t be encouraged, Ambrose’s claim that legitimate medical marijuana dispensaries would do so is inherently flawed. This summer, because of my convictions about access for everyone, I was honoured to accept when I was voted in as President of the Canadian Medical Cannabis Partners (CMCP) a non-profit society that is the voice for over 3500 patients and caregivers. I have always fought for the rights of patients, being one myself, as well as the rights of everyone out there and this group’s mandate is something I can really run with. I want to thank the board of directors for the opportunity!